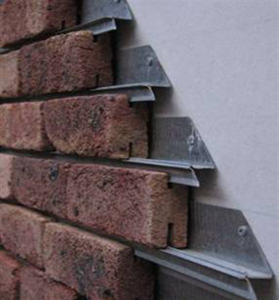 The tracking brick cladding system is a great Australian innovation. The galvanised steel rail is uniquely designed, the raised fin gives flexibility to the steel track when used on walls that are buckled, which is a common problem for most existing walls. The steel track also adds strength when nailed to the studs, acting like a steel brace to the wall. Greenway 20mm thick 100% clay thin bricks, with top and bottom grooves, are placed on the galvanised track, no glue or adhesive is required. Just add mortar to the joints after installation. 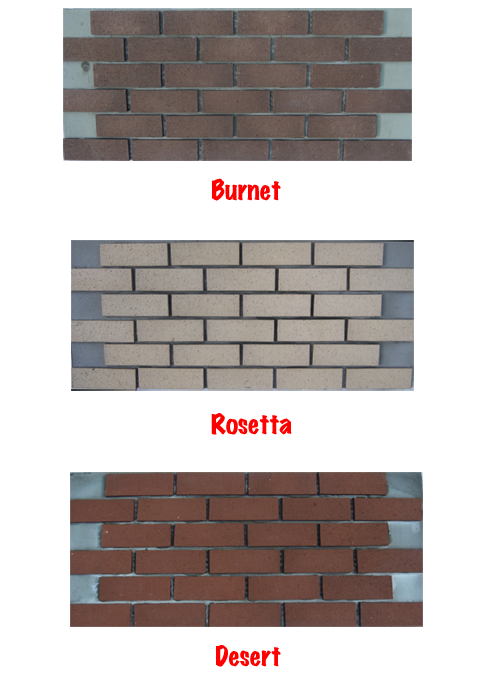 The brick cladding systems will add instant value to your home. Designed to be used on any house with a timber frame wall, the thin brick cladding system will make the job easy and very affordable, backed by a lifetime warranty. Greenway brick panels are ideal for the DIYers and builders who wants an easy and quick way to make their commercial premises, office or home with the brick wall looks. The panel measures 1200mm wide by 516mm high, it has the clay thin bricks pre-mounted on 8mm thick fibre cement board, panel can be quickly positioned and easily fixed to the wall by screwing the board to the structural supports. Individual tiles can be used to fill in the gaps and complete the wall seamlessly. The final step is as easy as grouting around the bricks. Corner bricks can also be used to finish off building corners and give the appearance of a full brick wall. Ideal for anyone who wants to eliminate a messy job site and cut down on job time. The panels come in three exciting colours – Rosetta, Burnet, and Desert.